10.8.18: Quite day. Enemy gas shelled our left sub sector. 11.8.18: Quite day. Six patrols were out during night. 12.8.18: A good deal of blue and yellow cross was fired into Gore Wood: otherwise the day was quite. Six patrols were out. 202174 Pte Albert Butterworth aged 30. Son of Matilda Butterworth, of 31, East Barnet Rd., New Barnet, Herts, and the late William Butterworth. Attested in March 1916. 102477 Pte Harry Glover aged 19. Son of Jane Glover, of 60, Ruby St., Old Kent Rd., London. Called up for service in May 1917. 265576 Pte James McGraw aged 23. 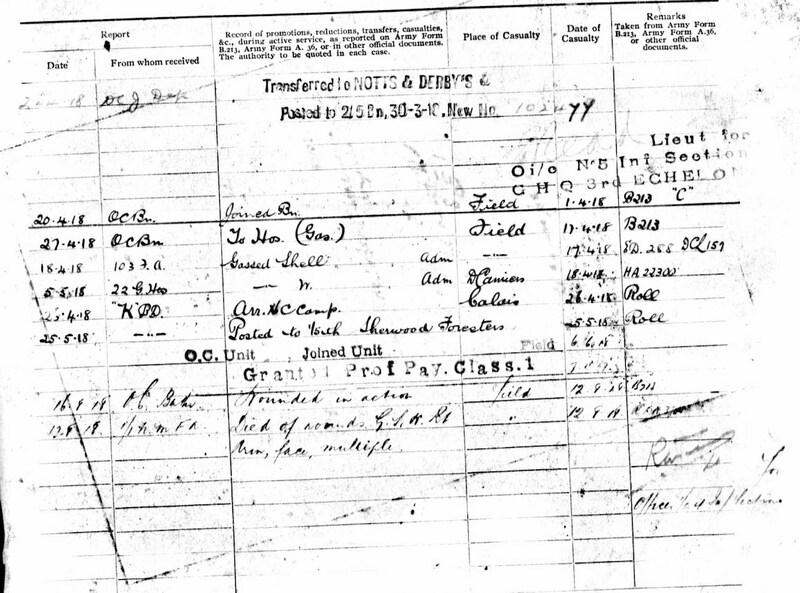 Son of Eliza McGraw, of 30, Lambert Street, Hyson Green, Nottingham, and the late Joseph McGraw. 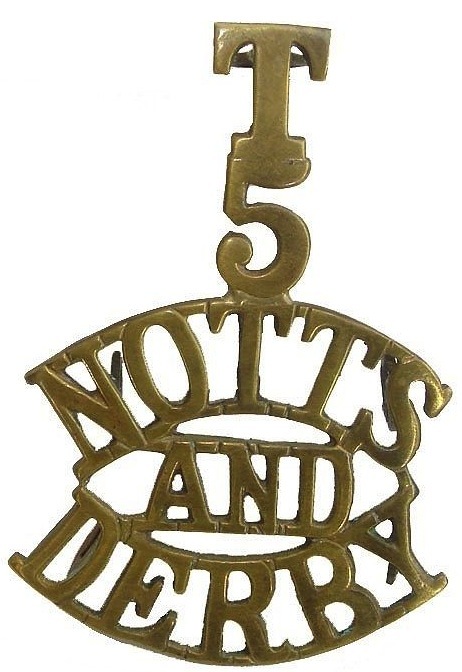 This entry was posted in Casualties, On this day and tagged 102477 Pte Harry Glover, 202174 Pte Albert Butterworth, 265576 Pte James McGraw, Gore Wood on August 12, 2017 by mikebriggs1910.